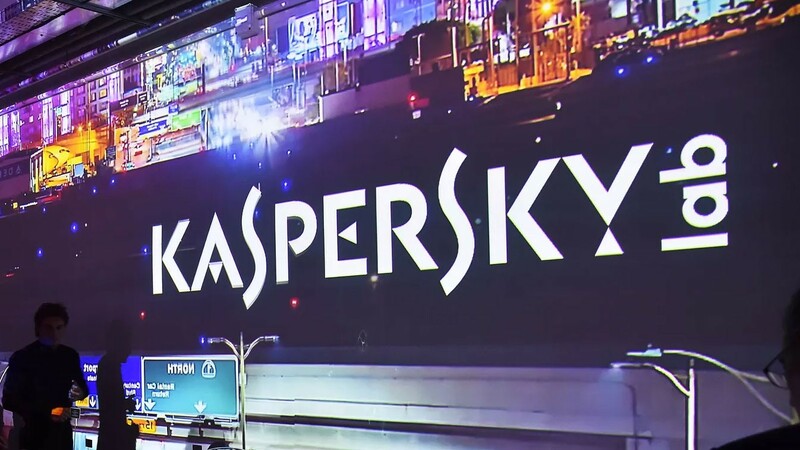 «Vedomosti» with reference to its source reports that «Kaspersky Lab» is conducting negotiations on buying a stake in the company «New cloud» (MUSIC). The transaction is expected to close within two months. The data and the amount of the purchase were not disclosed, representatives of the companies from official declined to comment. It is known that after completion of the transaction majority share will still remain at the former Vice-President of «Rostelecom» Andrey Cheglakov. It accounts for 72.8%. Company «New cloud» is developing a package «My office». It includes cloud storage of documents, collaborative editing of text files, and office services including spreadsheets, presentations and email. «My office» is a domestic replacement for Microsoft office.